Thousands of plumbers turn to Reece because of our reputation for “having what you need, when you need it, where you need it.” It's all about delivering the best service possible. A commitment we live by every day. From turf to piping, lighting to pumps, Reece Irrigation offers an extensive selection of high quality products to service the landscape, commercial and agricultural industries. The underground pipe network specialists, Reece Civil can help you source and specify the right products for water, gas, sewer, telecommunications, electrical and fire services. With a network of dedicated outlets nationally, Reece HVAC-R offers unrivalled service, support, stock and spare parts for all type of heating, refrigeration, ventilation and climate solutions. A specialist business focused on product needs of large domestic builders, commercial plumbers and developers, Reece Onsite helps to drive the success of our customers through end-to-end supply solutions. 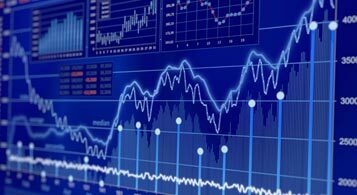 Reece Limited (‘Reece’) is pleased to announce the signing of a binding share sale agreement for the purchase of 100% of the shares in Actrol Parts Holdings Pty Ltd and its subsidiaries consisting of Actrol Parts and AC Components (trading as Metalflex and Air Plus) (together ‘Actrol Group’). 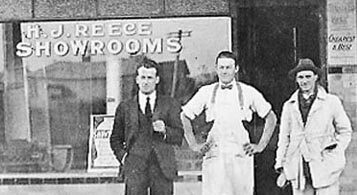 For 95 years Reece has provided products and a dedicated service to plumbers. We're proud of the reputation we have earned over that time for "having what you need, when you need it, where you need it." Some of the world's best brands can only be found at Reece. This is a reflection of Reece's international reputation for professionalism, quality and marketing ability. 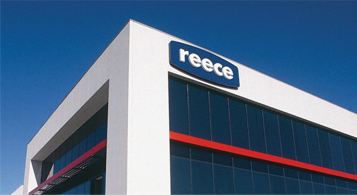 Reece has achieved outstanding results with a range of exclusive products in the retail, trade and specialised markets. With hundreds of different roles, a career at Reece can take you far. Here you’ll have incredible opportunities to learn, grow and achieve. Whether you work in a branch or an office, you’ll be part of a much bigger team that makes things happen.